We live seemingly bloodless lives, with our digital jobs, clean grocery stores, and sterile hospitals. So why would Christians embrace Christ Crucified as their only hope? Why do we celebrate the shed blood of Jesus every week? 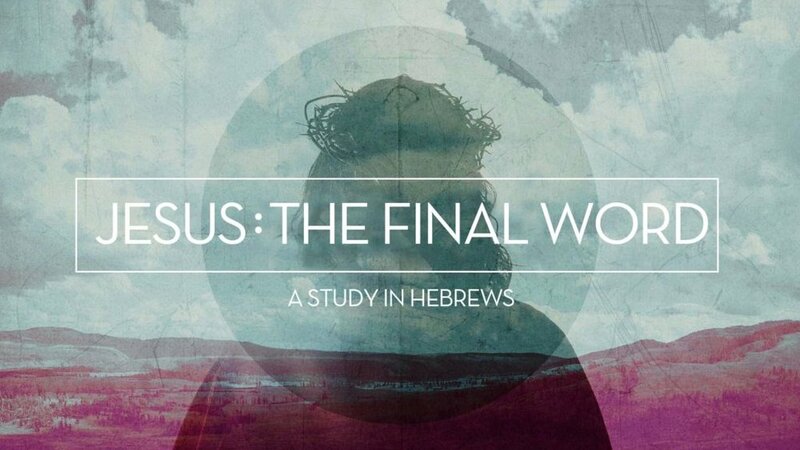 Pastor Dave offers four reasons from Hebrews 10 why Christ Crucified is the message we want. “For since the law has but a shadow of the good things to come instead of the true form of these realities, it can never, by the same sacrifices that are continually offered every year, make perfect those who draw near.Otherwise, would they not have ceased to be offered, since the worshipers, having once been cleansed, would no longer have any consciousness of sins?But in these sacrifices there is a reminder of sins every year.For it is impossible for the blood of bulls and goats to take away sins. When he said above, “You have neither desired nor taken pleasure in sacrifices and offerings and burnt offerings and sin offerings” (these are offered according to the law),then he added, “Behold, I have come to do your will.” He does away with the first in order to establish the second.And by that will we have been sanctified through the offering of the body of Jesus Christ once for all. And every priest stands daily at his service, offering repeatedly the same sacrifices, which can never take away sins.But when Christ had offered for all time a single sacrifice for sins, he sat down at the right hand of God,waiting from that time until his enemies should be made a footstool for his feet.For by a single offering he has perfected for all time those who are being sanctified.